Preparations continue for the 82nd annual Tulip Time in Pella. Steering Committee Chair David Vollmar tells KNIA/KRLS News one of the biggest changes for residents of Pella in 2017 is a rule change for reserving parade route spaces in which staking down tarps, blankets, chairs and other materials for three continuous days is no longer allowed. All of these items will not be permitted on the parade route until each morning of the event after 6 am, and must be collected immediately following the evening parade or they will be removed and donated to The Well. 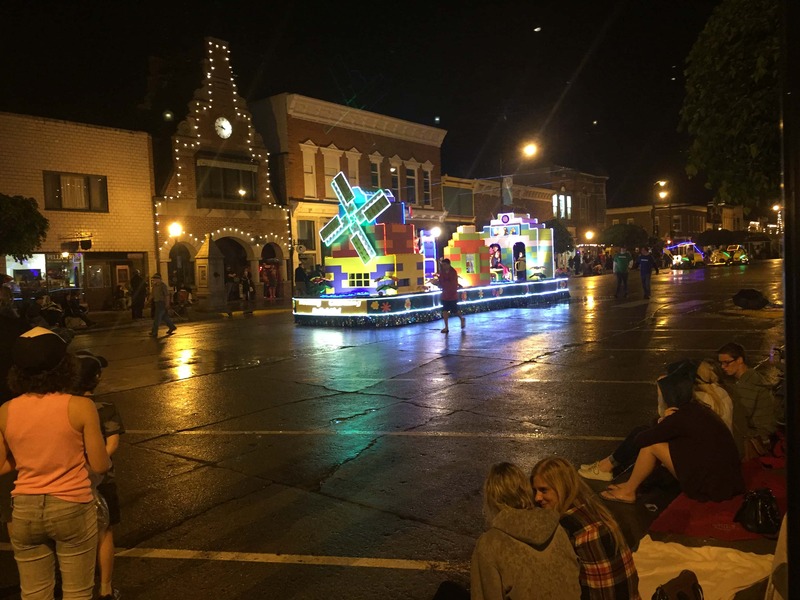 Thousands of visitors are expected during the three-day event, and residents are encouraged to help visitors enjoy the two parades each day by utilizing the “tarp reservation system” only for the days when they will actually be viewing the parade.